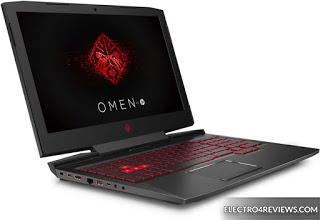 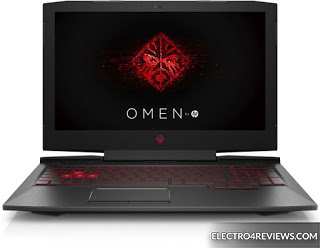 The price and specifications of the Hp OMEN 17 laptop are provided to you by the US-based company specifically designed for games and graphic designers, which comes with a larger display than the previous version of the OMEN series. 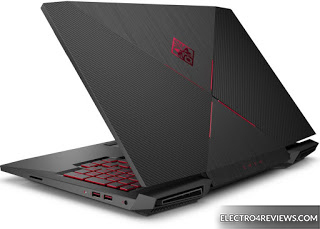 The laptop with a processor of the seventh generation Core i7 7th high-speed quadrant at speeds of up to 3.80 Giga Hz with a graphics card up to the NVIDIA GeForce GTX 1050 TI 4 GB DDR5 and random memory up to 16 GB of the type of DDR4 at 2400 MHz and 17.3-inch screen quality FULL HD 1920 × 1080 pixels. 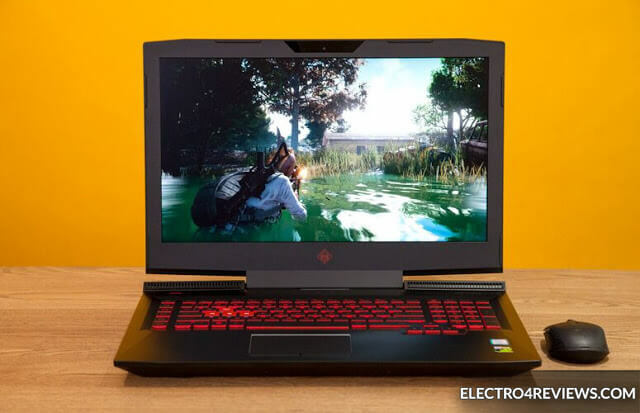 Storage comes up to 2 Terabytes with a second ultra-high-speed SSD with capacity up to 512 GB and a Li-Ion 4 cell battery The laptop works with the latest Microsoft Windows 10 Home.